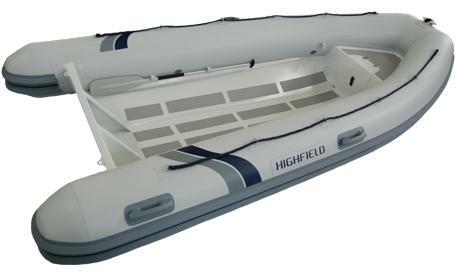 Highfield Inflatables have evolved from many years of development in some of the toughest conditions in the world, the Great Barrier Reef of Tropical Northern Australia. 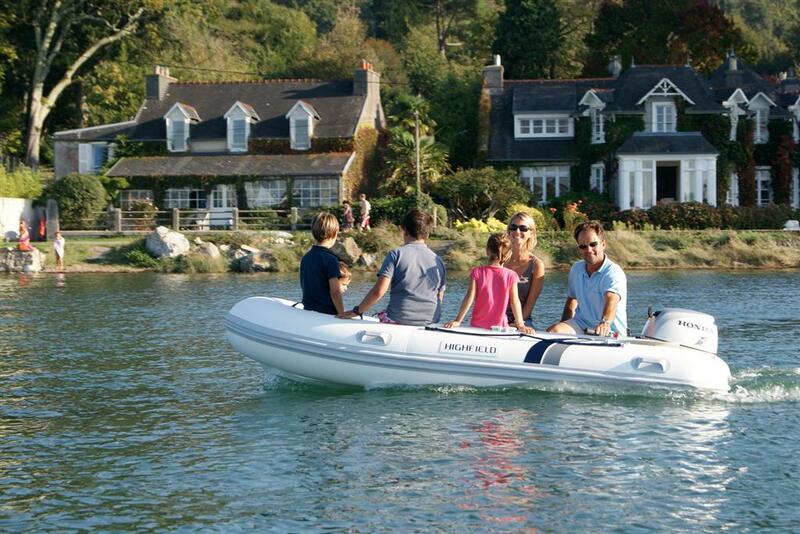 They are a direct descendant of the Australian Swift Range of Aluminium hulled RIBs now in service for over 20 years. 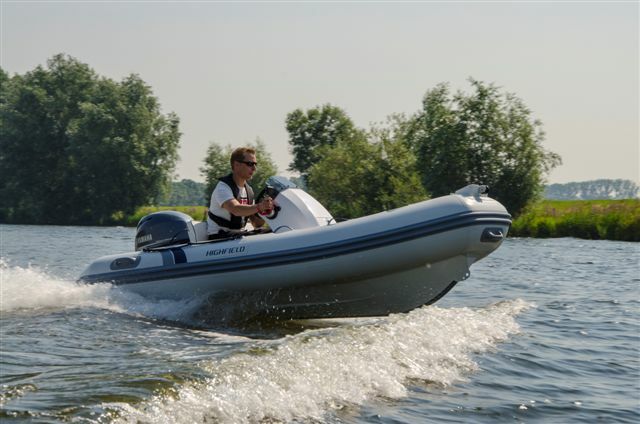 Swift has supplied boats for leisure as well as professional uses with most of Australia's Water Police and Government Agencies having a number of Swift RIBS in their fleet. STANDARD FEATURES: Valmex Fabric from Mehler Texnologies or Hypalon Fabric from Pennel & Flipo, 3 Quality Flush Mount Valves, Craftsman built high tensile chromated & Powder Coated Aluminum Hull, Removable Flating Rowing Seat, Lighting and Towing Eyes, Non Skid Deck Matting, Heavy Duty Rubstake, Pump, Oars, Repair Kit,, Under Seat Bag. 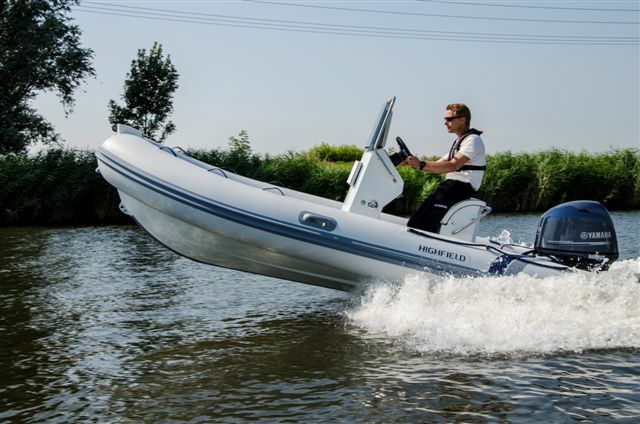 *OCEAN MASTER: Exceptional Strength Performance and Ride. STANDARD FEATURES (Boat Only): Valmex PVC Fabric from Mehler Texnologies or ORCA Hypalon Fabric from Pennel & Flipo, 3 to 6 Quality Flush Mount Valves, Craftsman Built High Tensile Chromated & Powder Coated Aluminum Hull, Upholsterd seat with back rest, fuel tank at bow, OM 350&390, Under Deck, OM420 and up, Integrated Transom Support, Bow Locker with Upholstery, Lifting and Towing Eyes, Non Skid Deck Matting, Heavy Duty Rub Strake, Bow Step with Cleat, Pump, Oars, Repair Kit. 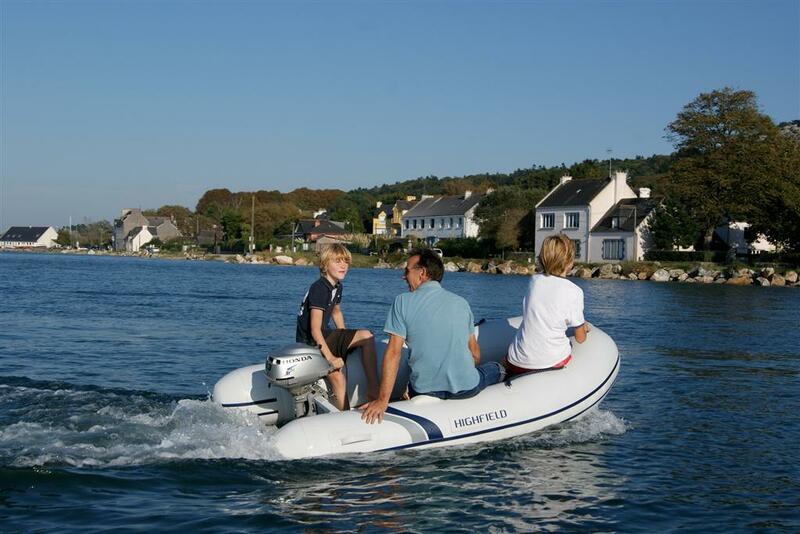 *ROLL-UP: High Field Innovative Aluminum Transom takes the Inflatables to the next Level.